and all other considerations of your build. What are you waiting for? Now is the perfect time to plan your 2018 build. Call us today for your free consultation: (218) 821-5243. Call today to set up your free consultation: (218) 821-5243. 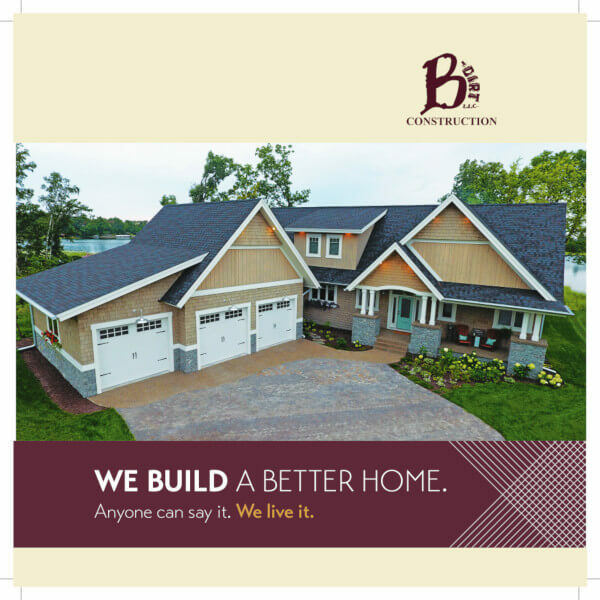 Let the new year bring you a brand new view with B-Dirt Construction! "We are very happy with the B-Dirt Construction LLC team and the product they produced for us. We had a unique vision for our home, which was a style they had never built before. 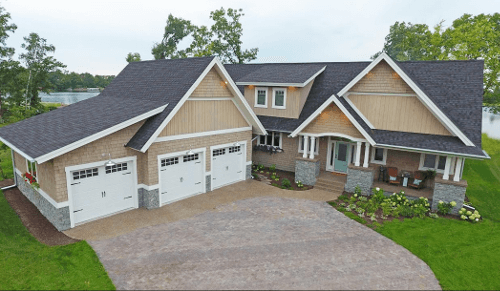 Andrew was both creative and patient with us and helped us create the house we wanted within the budget needed while ensuring a quality product. Our project coordinator was very helpful and worked tirelessly by helping us make timely decisions and was always there to answer questions for us. Our house was built on-time and on-budget and we couldn't be happier with the look and quality of the product. I wouldn't hesitate to hire them again and will recommend them to anyone." 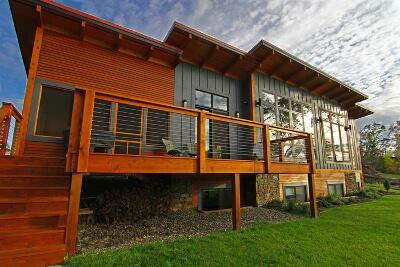 "Working with B-Dirt Construction LLC on building our cabin was great fun! They took all of our suggestions and ideas and turned them into a reality. We are so thankful for their insight and knowledge to make this such a wonderful experience." B-Dirt Construction is here for all your home building needs. We appreciate you taking the time to be here for us as well. Call us today. We look forward to meeting with you! (218) 821-5243. 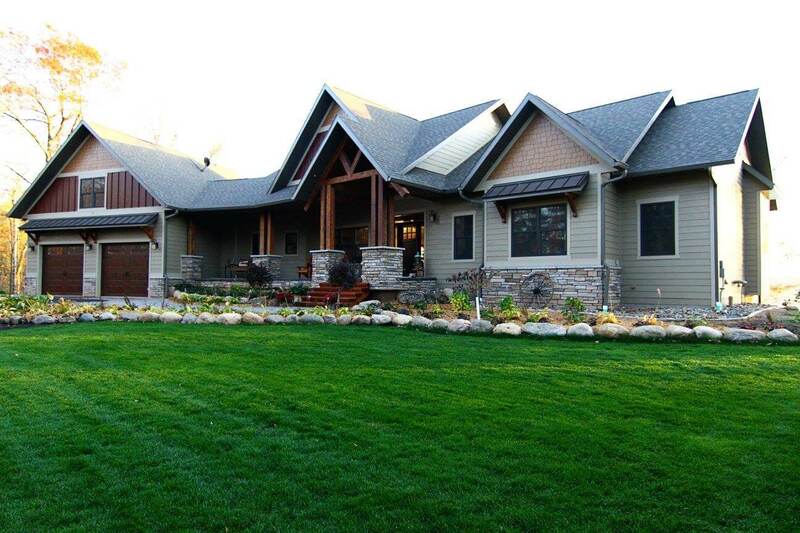 When you build with Brainerd/Crosslake home builders, B-Dirt Construction, you're building with a local company whose reputation for excellence precedes us. We deliver your projects with exceeded expectations, on time and on budget. With B-Dirt Construction, you become part of the family, and the process becomes an enjoyable one! What makes us different? Skilled employees in a variety of specialties right on staff. 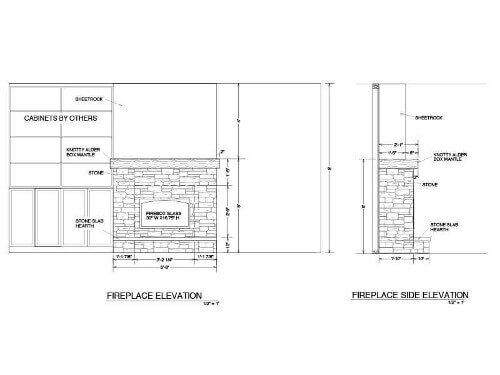 Our own cement crew specializing in ICFs (insulated concrete forms), masonry blocks, and footings, as well as stone accents and fireplaces. The benefits are endless. Browse our testimonials and photo gallery for more information. Call B-Dirt Construction today for your free initial consultation: (218) 821-5243. 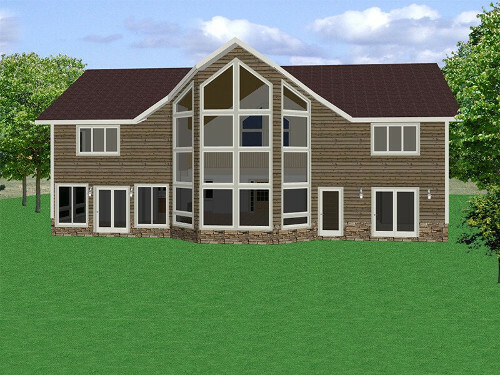 Utilize our unique 3D CAD software to bring your plans to life. 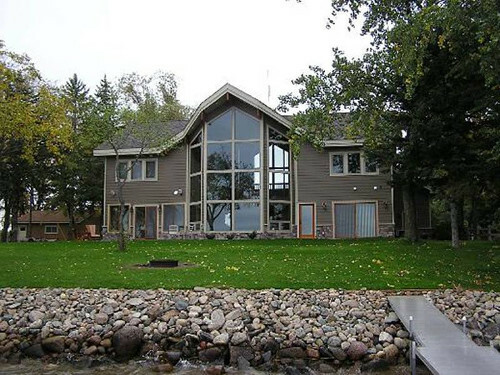 Whether you are looking to build in Baxter, Brainerd, Crosslake, Gull Lake, Nisswa, Alexandria, Fifty Lakes, or beyond...B-Dirt goes where you need us to go. Call today to set up your consultation: (218) 821-5243. 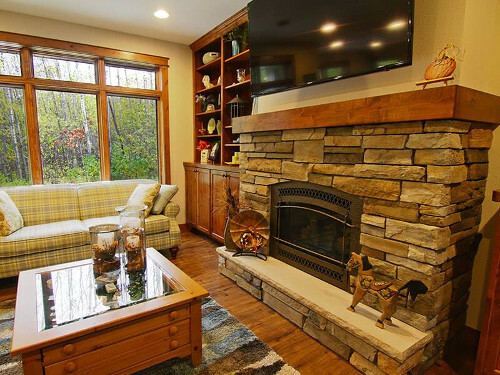 Our own cement crew, with extensive experience in everything from ICFs, masonry blocks, and footings to cultured stone accents and fireplaces. Our own framing crew, offering quality craftsmanship and solid construction. Experienced, reliable contractors in mechanical, electrical, drywall and plumbing. Find out what sets B-Dirt Construction apart from all the others. Call today for your free consultation and experience the B-Dirt difference: (218) 821-5243. In a word – WOW! 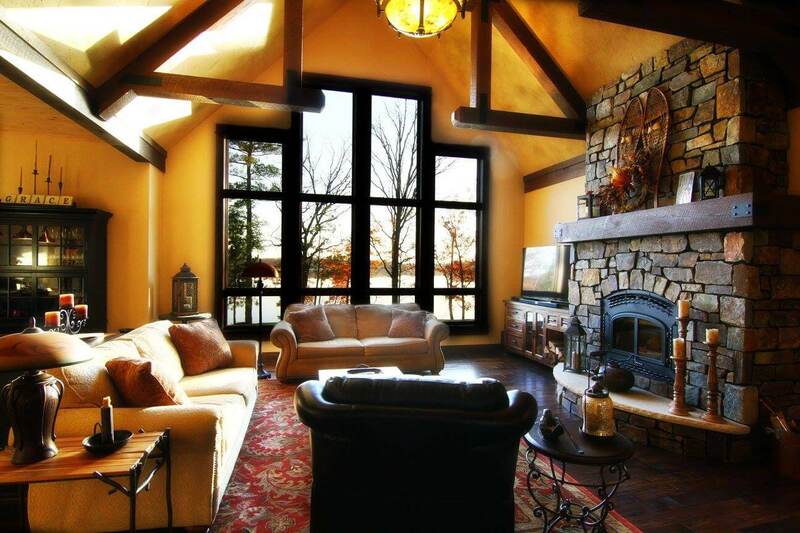 – our cabin looks amazing!! We made a quick trip up this past weekend and are so pleased with how it all turned out. The four of you and all your crews did an amazing job. Thanks and you guys are awesome!" A name you trust. A reputation you rely on. Confidence your project is in the best possible hands. Call today and experience the B-Dirt difference: (218) 821-5243. Experience the B-Dirt Construction difference. 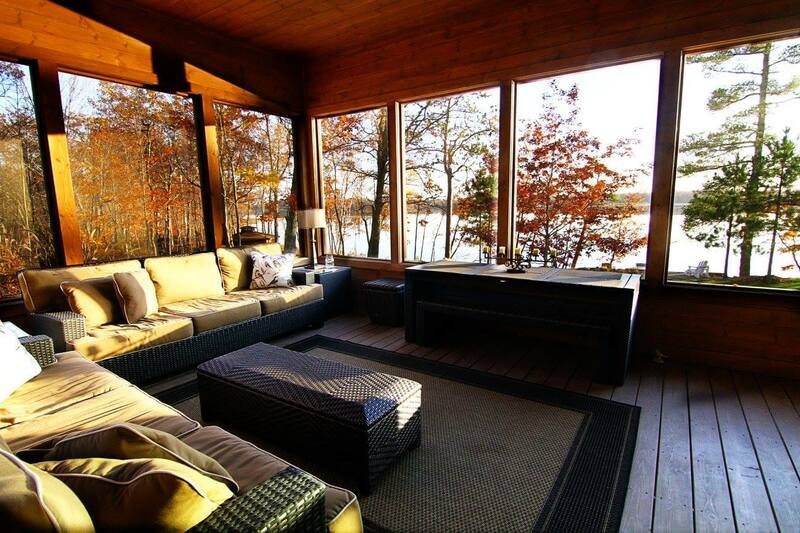 Call today for your free consultation and get started on building your dream: (218) 821-5243.